About Our Company | ScannedDocs.com by Casey Associates, Inc.
SCANNEDDOCS.COM, BY CASEY ASSOCIATES, INC. Located in the Kansas City area, Casey Associates, Inc. has been offering document scanning, management, and workflow automation services to organizations throughout Missouri, Kansas, Nebraska, and Arkansas since 1984. We are driven by our love of technology, and our passion for helping customers improve their business processes for sustainable success. 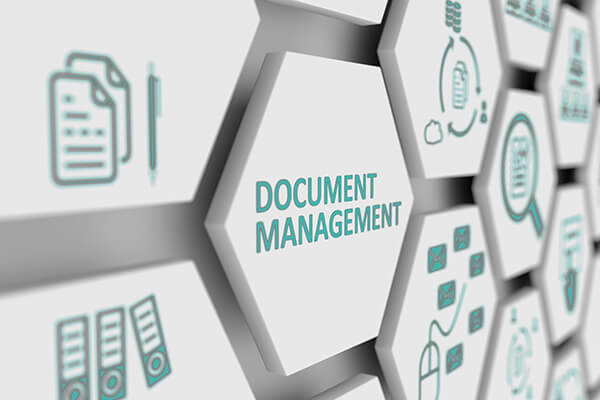 We've seen the document management industry completely transform over the last 30+ years, and are excited to help all of our clients integrate emerging technologies into their business processes in order to gain time, space, and efficiency. When we first began, cameras were used to capture pictures of paper for storage on film - a cutting-edge process at the time! 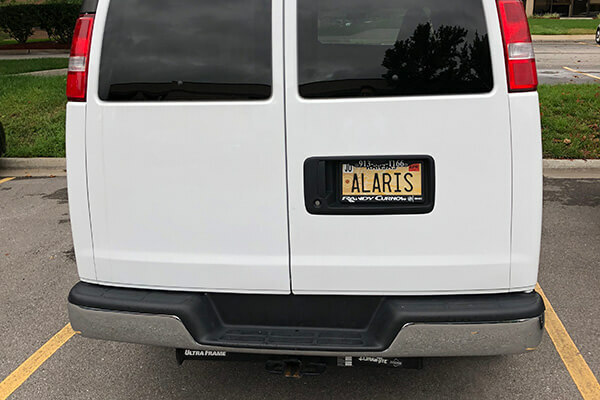 Today, through our partnership with Alaris (a Kodak Alaris Company) and Digitech Systems, we are pleased to offer powerful solutions to capture information from your documents, streamlining the way you do business. A key differentiator for us is that we use Alaris (Kodak) scanners, PaperVision Capture, and PaperVision Enterprise as part of our daily service to our clients. This means we have the required experience to quickly integrate these systems in your environment, right out of the box. We also utilize Forms Magic in-house to automatically recognize and extract over 200,000 pieces of information per month for our clients. Mostly line item details from invoices, post-extraction this data can be automatically uploaded to PaperVision Enterprise, or straight into our clients' accounting software with the help of our RPA (Robotic Process Automation).